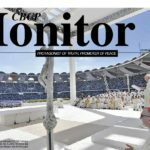 MANILA, Jan. 31, 2017— The Catholic hierarchy is opposing a proposed measure lowering the minimum age of criminal responsibility, saying the government should crack down on syndicates and not minors. 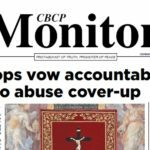 The bishops said reducing the minimum age of criminal liability will not curb the use of children 15 years or below in criminal activities. 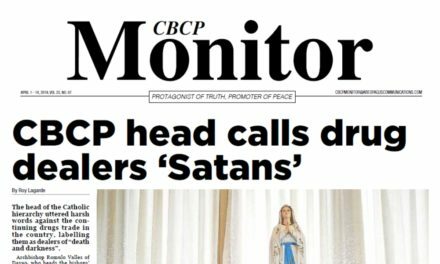 CBCP president Archbishop Socrates Villegas said the government should instead go after the syndicates who exploit vulnerable children. 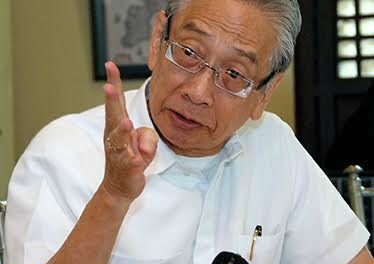 “The fact that criminal elements make use of youngsters up to fifteen years old to commit crimes is no argument against the present benevolent provisions of the law, but about the resoluteness of criminals in using even the young for their purposes,” Villegas said. “The sins and failings of the young and immature should not mar the possibilities of one’s future or stand forever in the name of an honorable and noble reputation that can, in later years, be very well built,” he said. 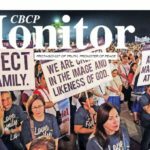 President Rodrigo Duterte is considering reducing the age a person could be prosecuted as an adult from 15 to nine years old due to the perceived escalation in youth crime. 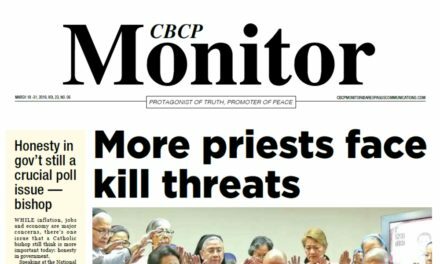 The bishops called on the Duterte administration and its allies in Congress to rethink their stance on lowering the age of criminal responsibility. 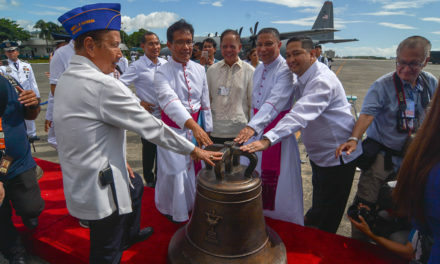 Villegas said the bishops believe that provisions of the Juvenile Delinquency Act of 2006 remain adequate in addressing criminal activities of the youth. “The purpose of the law is laudable; its present provisions, beneficial,” the CBCP added.